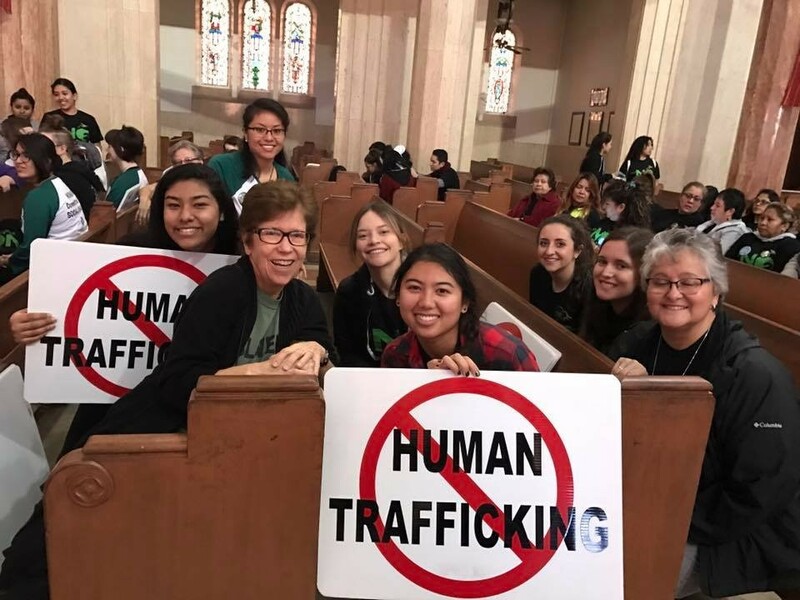 Throughout National Catholic Sisters Week, Catholic Volunteer Network will share interviews with volunteers currently serving alongside sisters. 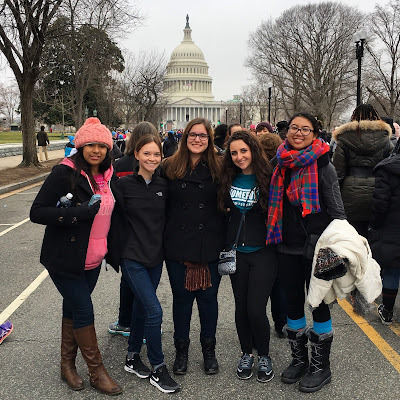 In each post you will hear a little more about how the volunteers found their program and what they’ve learned from the sisters they work with. 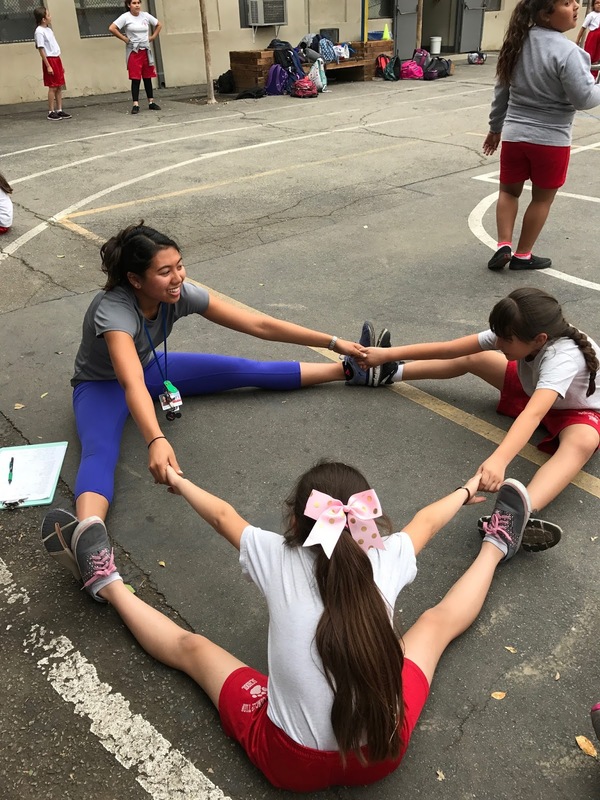 Today we feature Ashley Guanzon from San Diego, California, a graduate of Creighton University, volunteering with St. Joseph Worker Program in Los Angeles. I told myself that my last service and justice trip at Creighton would be fall semester of my senior year. On that trip, the St. Joseph Worker (SJW) Program in St. Paul, MN hosted our service trip group. We stayed at one of their community houses, Rita House, for the week while we learned about the policy side of implementing justice. There I found out about the SJW Program, that it was founded by the Sisters of St. Joseph of Carondelet (CSJs), and that they had a program Los Angeles. My high school was actually founded by the CSJs as well. 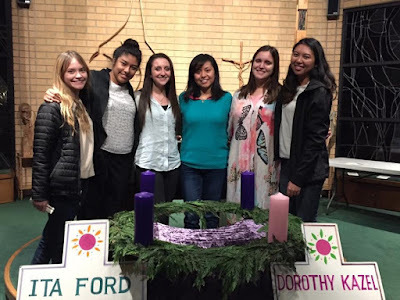 I really wanted to go back to CA after graduating and I loved reconnecting with the CSJ ideals that really transformed me in high school. Everything just fell into place and I knew God was telling me to do this year of service. That service trip was not my last service adventure after all! 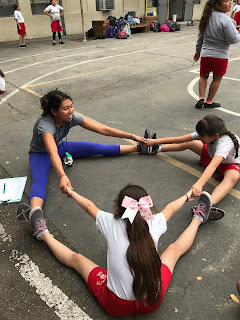 I currently serve at an elementary/middle school in Downtown Los Angeles. Immaculate Conception School (ICS) is a private, Catholic school that has been providing children from predominantly lower income, immigrant families excellent education for over 90 years. I serve as a teacher’s aide for all grades, PE teacher for middle school girls, and pianist for the school choir. A significant part of my duties as a member of ICS faculty is providing one-on-one tutoring for students who are struggling academically. It is extremely rewarding service to watch these kids grow academically and socially. Service has made me more aware of “the call”. I truly believe that God called me into this year of service. I am so happy I listened. I think connecting my service with my faith gives my service so much more meaning. Throughout this year of service I am constantly trying to keep my mind and heart open to God’s call as I discern what I am meant to contribute to this world. I have learned the true meaning of who the “dear neighbor” really is, of what “intentional community” means, and of how to “achieve all that women is capable of”. The sisters have been so supportive and inspiring throughout my year of service. They have challenged my old view of who the “dear neighbor” is by making me more accepting and tolerant of people that have views drastically different than my own. No matter how much I disagree with a person, that person is still my neighbor. They have showed me what it truly means to be a member of an intentional community. They have taught me how to be a present and supportive member of a community through compromise and by simply being an active participant in the house, whether it’s through cooking and cleaning or by being there for conversation. 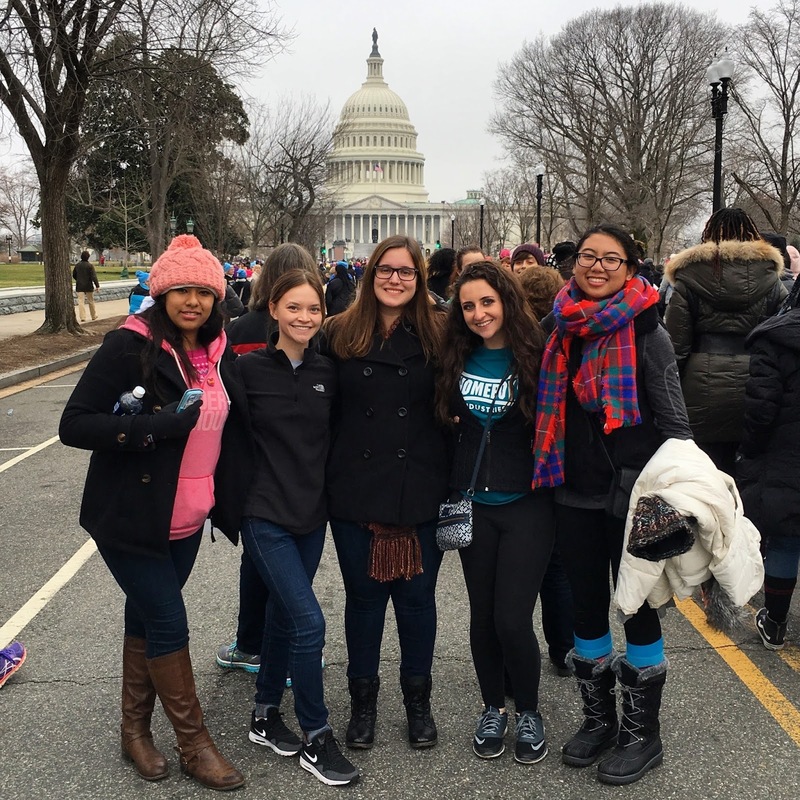 The sisters inspire me to “achieve all that women is capable of” through their leadership. They are amazing and inspiring role models. Being in the SJW Program has improved my leadership skills significantly by teaching me to take initiative and really make this year of service my own. Don’t be afraid to say yes. Even if it is something you have never done before, say yes to the opportunity and try it out. God could be calling you to a vocation that you have never given much thought before. By saying yes you open yourself up to a whole new realm of possibilities for the future. I said yes to a year of service with the SJW Program and I have not regretted a single moment, no matter how challenging.